The AN/CPS-4 “Beaver Tail” was a medium range S-Band nodding height-finding radar developed by MIT's Radiation Laboratory used by the United States Air Force Air Defense Command. The radar was designed to be used in conjunction with the SCR-270 and SCR-271 search sets. The CPS-4 required six operators. This S-band radar could detect targets at a distance of ninety miles. It showed these targets on an RHI-scope. The vertical antenna was twenty feet high and five feet wide. 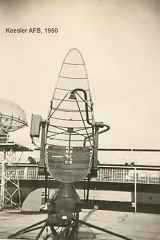 The radars accuracy was 1000 ft in absolute altitude and 500 ft in relative altitude at 45 miles range, preferably 90 miles. 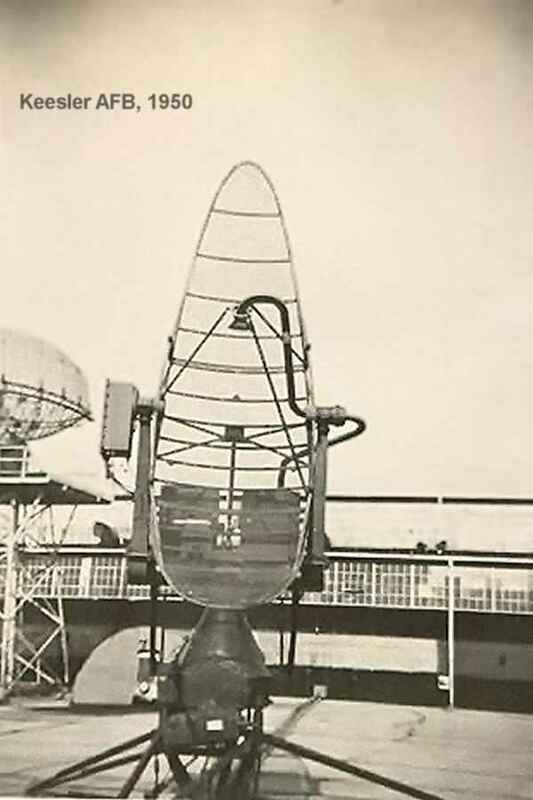 This radar was often paired with the AN/FPS-3 search radar during the early 1950s at permanent network radar sites. The AN/CPS-4 was installed e.g. in der Keesler AFB, in US Omaha Air Force Station (AFS) and Belleville AFS, as well as in Germany on the Erbeskopf-Site. The AN/CPS-4 was also used in meteorology, to explore the structure of the “Bright Band”.